Bill S. Rhudy graduated from Emory & Henry in 1960 and returned to the college as a tennis coach. Rhudy served as men’s tennis coach for 21 seasons with a career winning percentage of more than 72%. At the time of his retirement, he was ranked seventh nationally on the all-time list for career wins with 425. 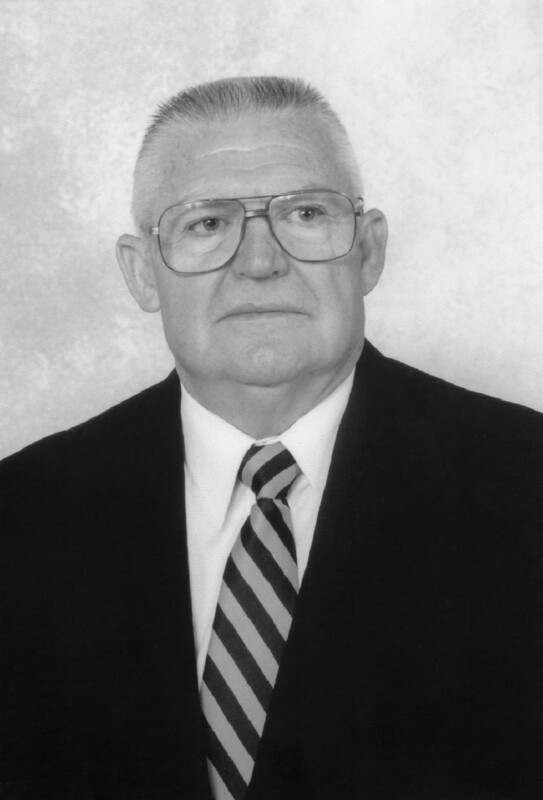 A Distinctive Service to Emory & Henry Award nominee, Rhudy was inducted into the Sports Hall of Fame in 1999 in recognition of his career and dedication to Wasp athletics. His son Richard, who played tennis for Rhudy at Emory & Henry, was inducted into the Sports Hall of Fame two years later.